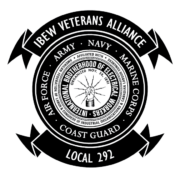 To make available information on the services and programs that benefit veterans during their membership in the IBEW.  Organize social events and raise funds to help members of the IBEW Veteran’s Alliance and their families. We will post if additional meetings are needed or quarterly meeting locations change.